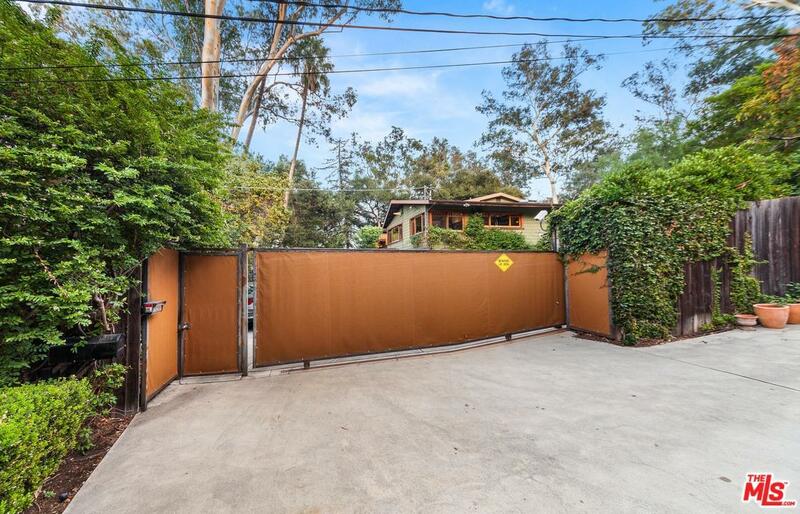 Private retreat behind gates, nestled in the heart of exclusive Fryman Canyon. 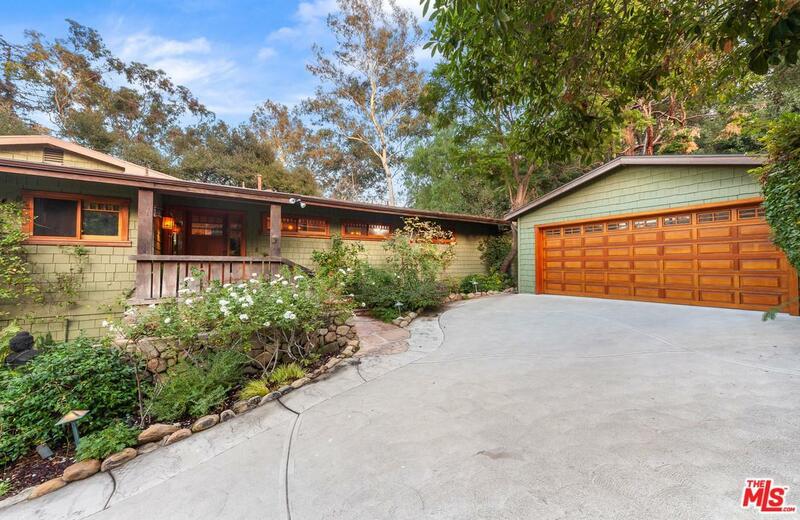 This Craftsman gem has 4 bedrooms and 5 bathrooms. Almost every room leads outdoors to patios surrounded by trees. The finishes pay homage to the Craftsman architecture and is complimented with modern touches. Living room has huge picture windows, incredibly high ceilings and a custom tile fireplace. The kitchen with top of the line appliances and a breakfast room which opens out to the living area and the formal dining area. Both the master suite and the media room open out onto the pool/spa, which features a stand-alone cabana and a nice flat yard perfect for entertaining. Additionally, there is a workout room, a den, an office/ music room and a two car garage. 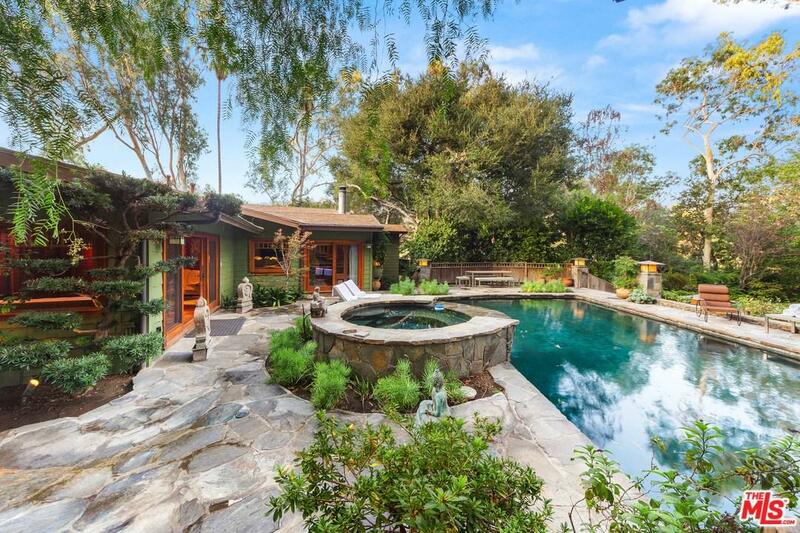 This home is close to great restaurants, shopping and the studios. A spectacular value. 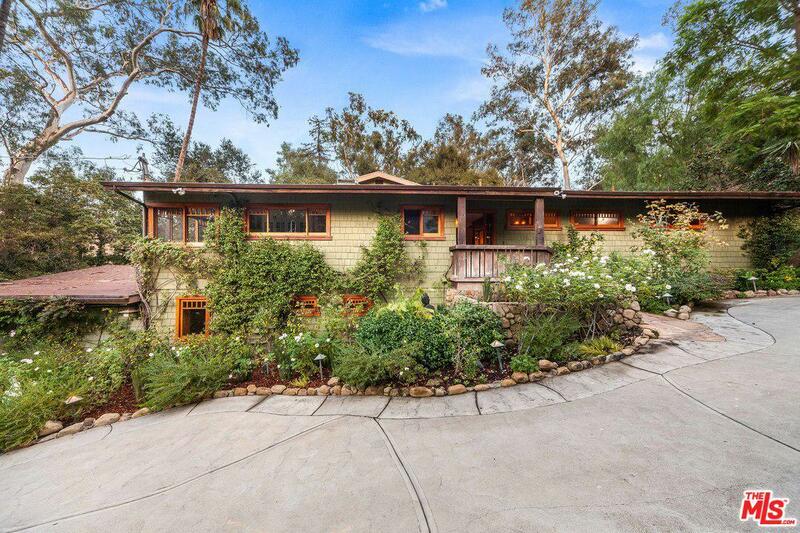 Sold by Dorothy Carter BRE#01179028 of Keller Williams Realty Los Feliz. Listing provided courtesy of Scott Segall DRE#01179028 of Douglas Elliman and Fredrik Eklund CA DRE# 02074900 of Douglas Elliman.